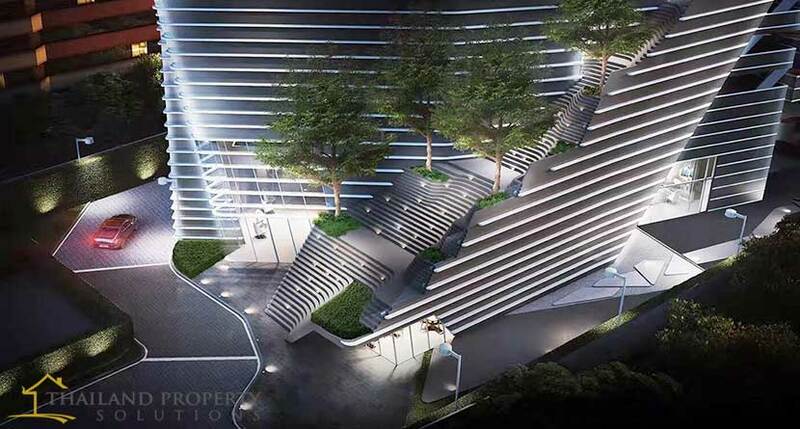 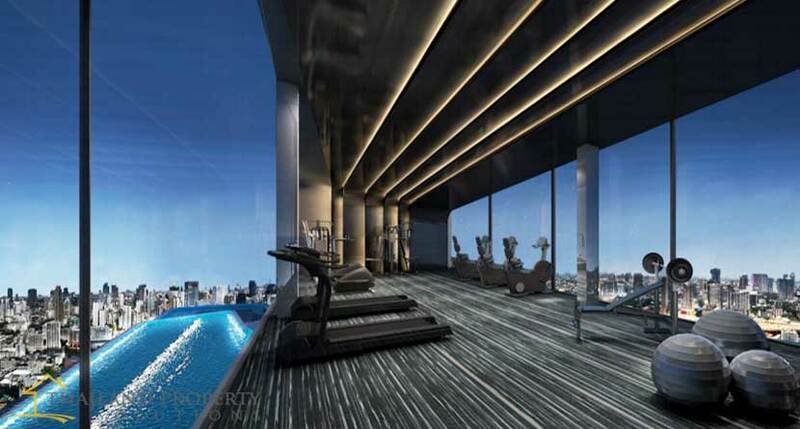 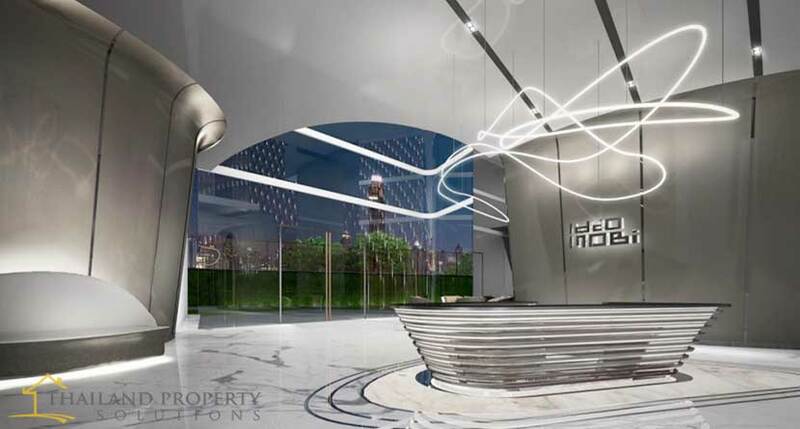 Ideo Mobi Asoke is a freehold high rise condo project that has 36 floors with one Mezzanine floor. 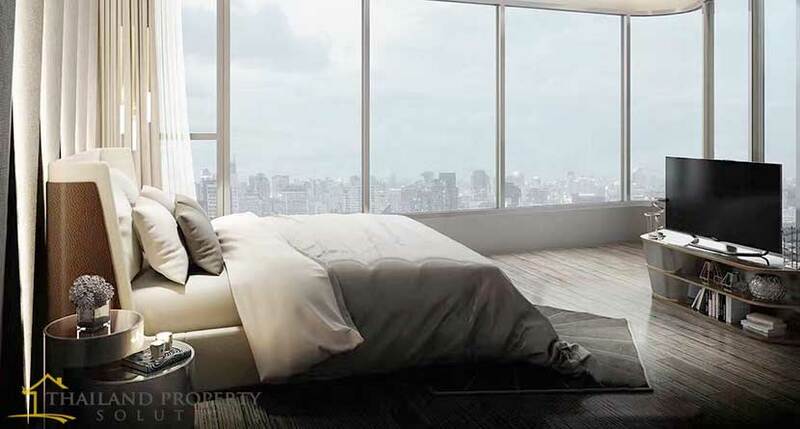 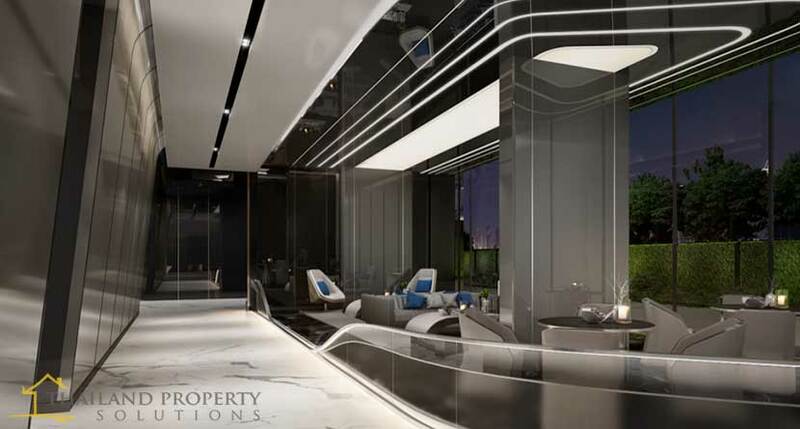 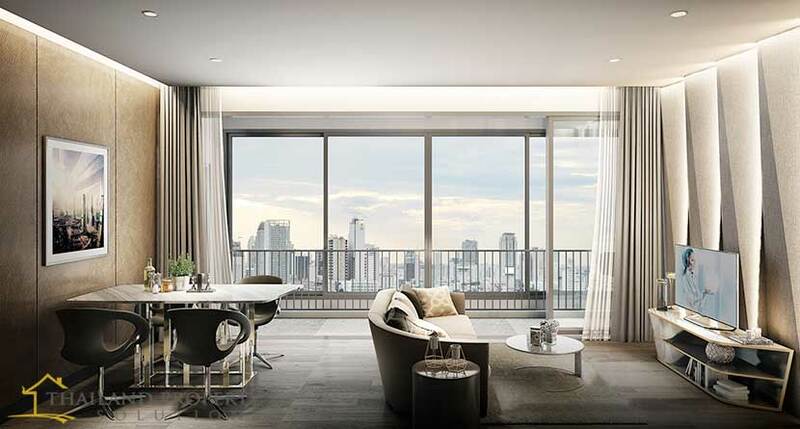 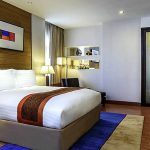 Ideo Mobi Asoke condominium is located near the international schools, prominent universities, international standard hospitals and the shopping destinations of Asoke and Phrom Phong area. 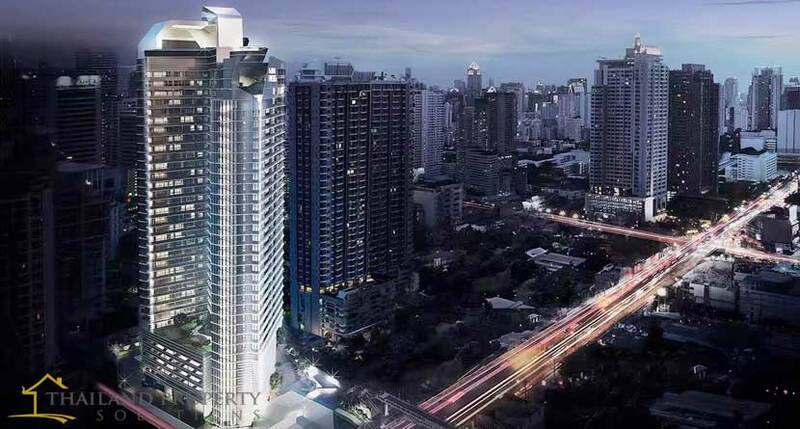 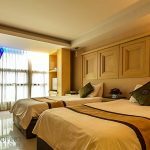 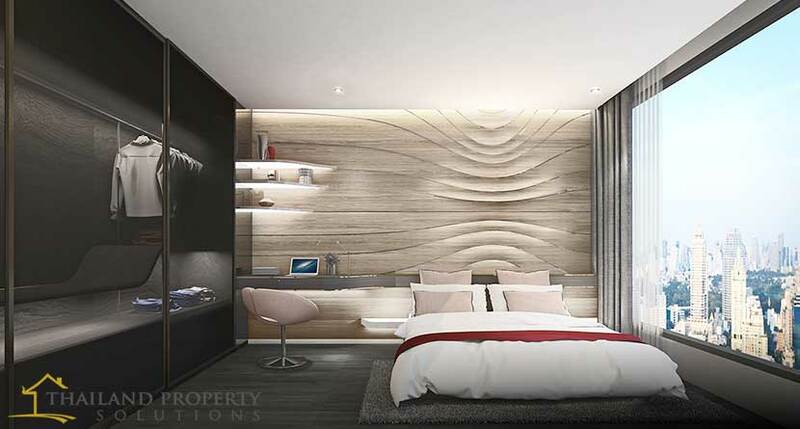 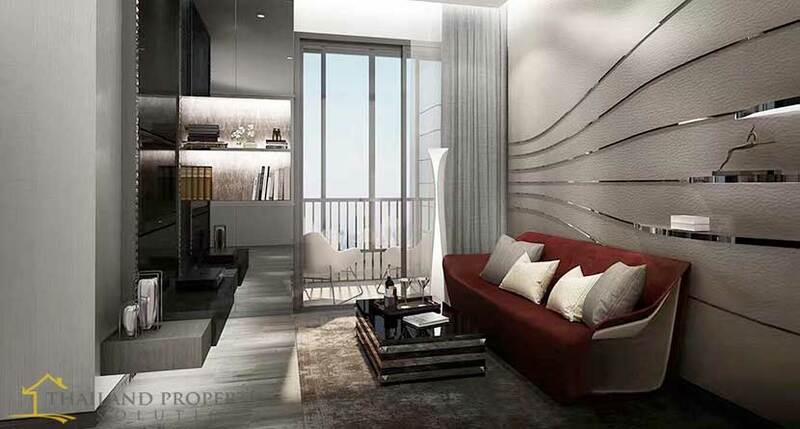 It is located only 290 Meters From MRT Phetchaburi and 10 Minutes From BTS Asoke.